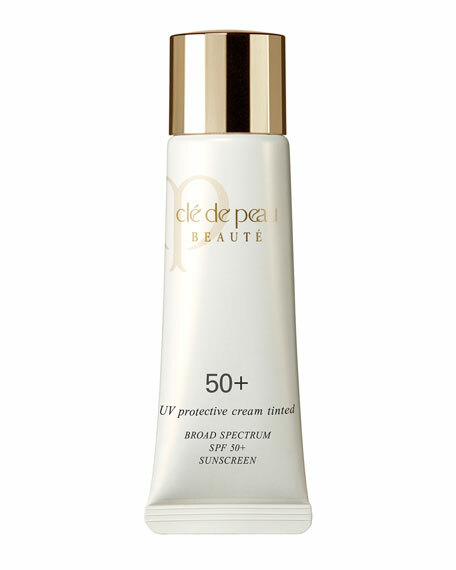 An innovative, luxurious hybrid tinted cream that provides phenomenal sun protection and beautiful full coverage, for a smooth, poreless complexion with an exquisite glow. Advancing the effects of anti-aging care, suncare now infused with the beautifying benefits of skincare, goes far beyond defending against UV rays and pollution. 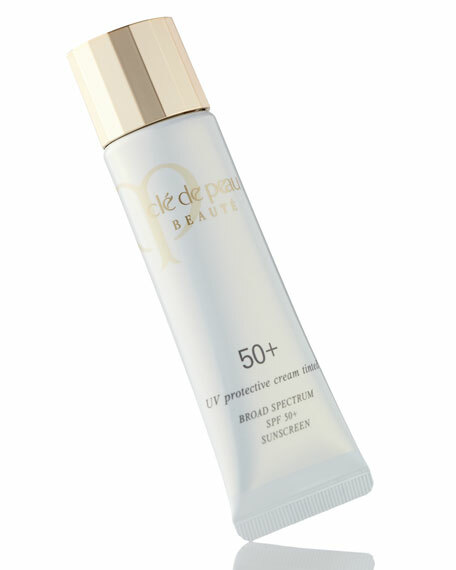 Delivers full coverage while smoothing visible lines for an even skin tone and beautiful complexion. Lumina Veil Technology helps promote supple, radiant-looking, soft skin while covering dullness for a beautiful finish that lasts for hours. Dipotassium Glycyrrhizate, Oil Absorbing Powder, Pure Chromatic Pigment and Sebum Absorbing Powder help reduce shine and provide a finish that lasts. Formulated with an anti-pollution ingredient which helps counteract the effect of pollution that can accelerate visible signs of aging. Illuminating Complex EX with precious platinum golden silk and pearl elements, to help moisturize and retexturize skin while reducing the appearance of damage caused by environmental stress. Mangosteen Extract, Asian Ginseng Extract, Gambir Extract and Chai Hu Extract help reveal a vibrant, firm look and help reduce the look of wrinkles and sagging. Hyaluronic Acid and Hibiscus Sabdariffa Flower Essence deliver moisturizing benefits. 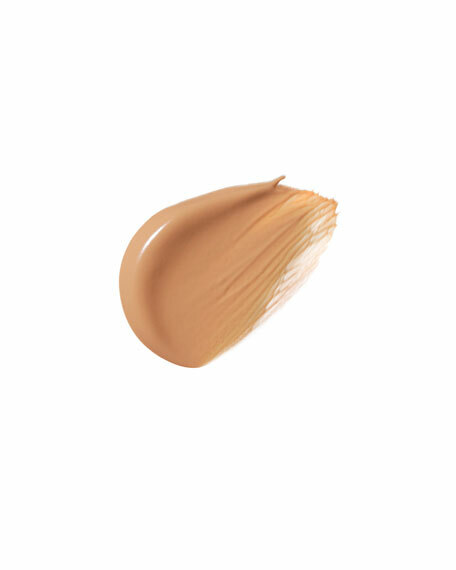 Smooth creamy texture feels velvety soft on skin. Apply to face following skincare. Squeeze a small amount of cream onto fingertips, about the size of two pearls, and apply to five points (forehead, nose, chin, and both cheeks) on the face. Clé de Peau Beauté, the premier luxury skincare and makeup brand from Shiseido Cosmetics, was founded in 1982 as the ultimate expression of elegance and science. Forever guided by an exquisite aesthetic sensibility and intelligence, Clé de Peau Beauté has instilled its products with modernity, enchantment, and dynamism to emerge as an industry leader in delivering radiance so remarkable, it emanates from within.